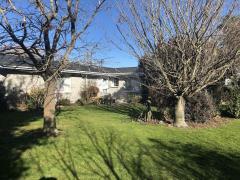 Lovely quiet sunny house very close to Riccarton mall, Hayley Park and Monavale. No 30 bus 100m from house which goes to the University and CCEL. Buses to other areas approx 8 min walk. 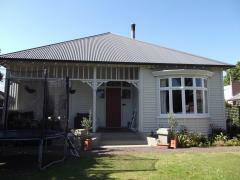 If you love walking it is approx 20 min through Hagley park to the city and 30 min to University. 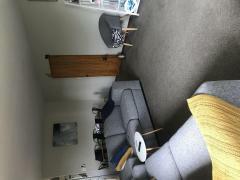 The large double room has a desk, king single bed, mirror, large chest of drawers and 2 seater couch. 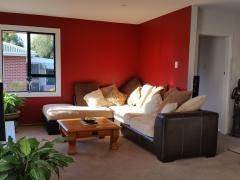 Modern townhouse in north New Brighton One double room is available Looking for honest and mature please,..